Putnam’s recently elected State Senator Peter Harckham wants to be a good neighbor. The 40th District Democrat, who defeated incumbent Terrence Murphy in November despite losing heavily in Putnam, has scheduled the first of what he is calling a “Coff… Please login below or purchase a subscription to the Putnam County Courier to access this content. A Bronx man is facing jail time for allegedly sending threatening letters to Putnam Sheriff Robert Langley, Cold Spring Village Justice Joseph Costello and Cold Spring Police Officer Edward Boulanger. The Sheriff’s Department reported the arrest Wedn… Please login below or purchase a subscription to the Putnam County Courier to access this content. The Putnam County Ethics Board on Friday is expected to review an inquiry made by County Executive Mary- Ellen Odell concerning the county’s code enforcement officer Lou Albano. Albano also serves as caretaker at the Tilly Foster Farm in Southeast. T… Please login below or purchase a subscription to the Putnam County Courier to access this content. State Police throughout the region made 22 alcohol and drug-related arrests in recent days with 13 of those either involving Putnam residents or arrests made in Putnam County. State Police at Somers charged Marjorie Venegas, 54, of Armonk for DWI in … Please login below or purchase a subscription to the Putnam County Courier to access this content. 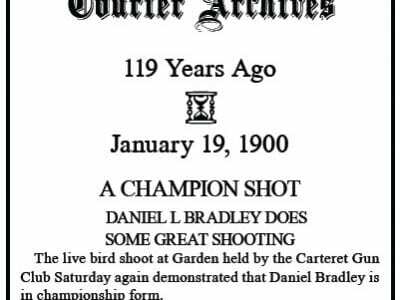 DANIEL L BRADLEY DOES SOME GREAT SHOOTING The live bird shoot at Garden held by the Carteret Gun Club Saturday again demonstrated that Daniel Bradley is in championship form. The biggest thing on today was the second event, a twenty-bird h… Please login below or purchase a subscription to the Putnam County Courier to access this content. derring-do | dair-ing-DOO NOUN: daring action : daring … Please login below or purchase a subscription to the Putnam County Courier to access this content. 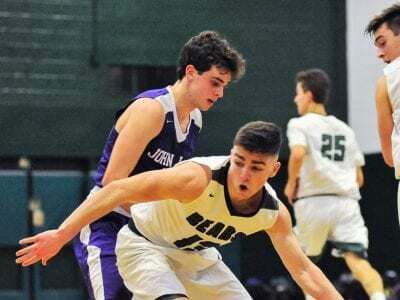 Brewster boys’ varsity basketball beat John Jay after a hard-fought game last Wednesday. The final score was 57-56. Here, a Brewster player makes his way around a John Jay defender. 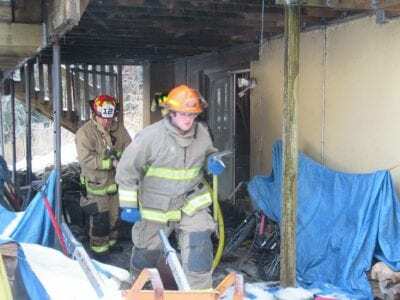 Photo by Chris LaytonALBANY – Both the New York State Public High Sc… Please login below or purchase a subscription to the Putnam County Courier to access this content.